As most of you would know, it was the end of 2015 when Ancestry announced that they were discontinuing Family Tree Maker. 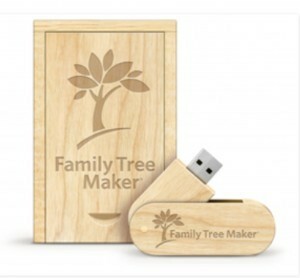 Rather than being dead for good, Family Tree Maker was subsequently given a new lease of life when it was revealed that the program had been sold to Software MacKiev. Since then users have been wondering what is happening with the program. The first thing that MacKiev did, was fix a whole lot of bugs that were in the FTM 2014 and FTM Mac 3 versions. 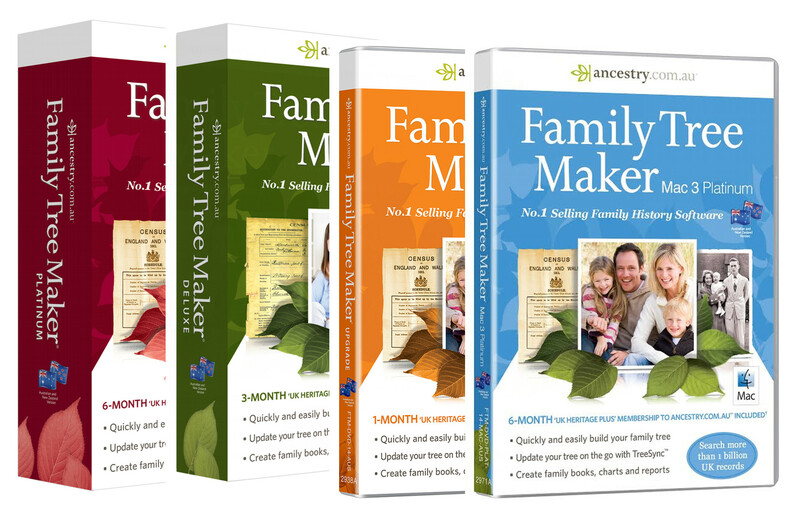 They have since released Family Tree Maker 2014.1 and Family Tree Maker for Mac 3.1, which are both updates of Ancestry’s last versions. Until recently this was only available to purchase direct from MacKiev. 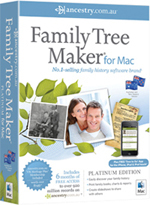 Now after being unavailable for the greater part of a year, I’m pleased to say that Family Tree Maker is once again available in Australia. The single user licence CD comes with both PC and Mac versions on the disc, and you simply install the relevant one for your computer. 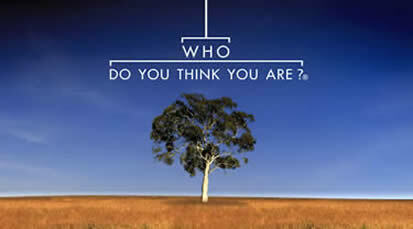 The Australian version comes with 14 days free access to Ancestry.com.au. And just as a note, the UK, US and Canadian versions each come with a 14 day free Ancestry subscription relevant to their country. 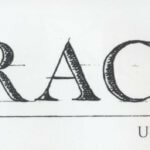 We know that you have LOTS of queries about the program, and MacKiev do to, and that’s why they are keeping Family Tree Maker users in the loop by addressing many of these queries in their long FAQ list. So if you have queries, please take a moment to look through this list here. MacKiev have said that they get requests just about every day from FTM users for replacement copies. Sometimes it’s because they’ve had a hard drive crash and need to reinstall. Or they’re just moving to a new computer and have lost their installation disc. Whatever the reason, their new Replacement Center is there to help. 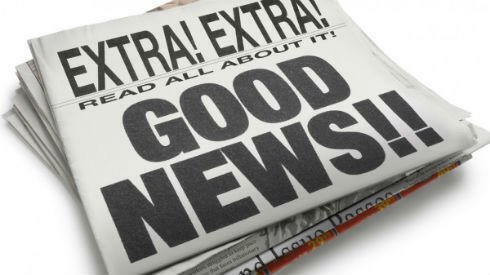 It’s entirely online and open 24/7 so FTM 2014 and Mac 3 users can get a new link emailed to them day or night, 365 days a year. Without having to beg. Or even explain why they want it. And isn’t that really how it ought to work anyway? Win: Windows 7 or later, including Windows 10, 675MB hard disk space, 2GB of RAM, 1024×768 resolution. Mac: OS X 10.8 or later, including macOS Sierra 10.12, 500MB hard disk space, 2GB of RAM. FTM does not recognize that my computer has a CD drive & it doesn’t have a 3.5 disc drive. 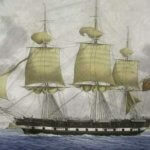 I cant download & secure my Family tree stuff. M Richards: What version of FTM are you currently using? Software MacKiev won Best New Genealogy Company and Family Tree Maker got an honorable mention in the GeneAwards! 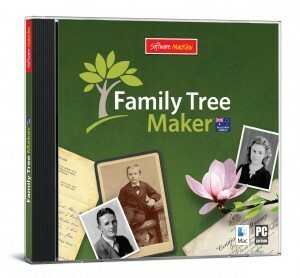 I bought Family Tree Maker 2014 when it was first released. I recently bought a new computer, unfortunately it does not have a CD-Rom which means I am not able reload the program. Is there any way I can overcome this problem? I still use Ancestry when I have internet access. Hi Narelle, one way is to buy an external CD-ROM. This simply works like a regular CD-ROM drive except that it plugs into your USB drive. But another way is that MacKiev (new owners of FTM) do have what they call a “Replacement Centre” of their website. This is a place that anyone who has FTM 2014 (that’s registered) can go 24/7 if they’ve lost their disk, or the serial number doesn’t work etc., and download a new copy. Here’s the link for that: http://www.mackiev.com/support_ftm.html. We have found an old programme on a relatives computer….Family Tree Maker Version 3.02 windows 95 24th June 1996. It has 2,500 relatives on it, is it possible to transfer and update same PLEASE. Hi Alan, As you have FTM v3 files, the easiest way to be able to read those is to get a copy of RootsMagic, as that will read ALL FTM files, right back to V1. You can get a free version of this (called the RootsMagic Essentials) from http://www.rootsmagic.com which is a useable, but cut-down version of the full program. 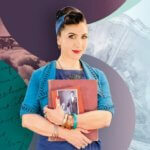 For more details on the full program you can check it out here https://www.gould.com.au/rootsmagic-7/fos018/. I have FTM 14.1 on my computer. I have just renewed my anti virus TrendMicro and now my FTM Program will not connect to the internet. I have had a technician in my home for 3 hours trying to fix the problem with no success. He uninstalled TrendMicro and put on a new antivirus and FTM still wont connect to the internet. I have a full back up of my files, is it worth uninstalling FTMaker and reinstalling it.